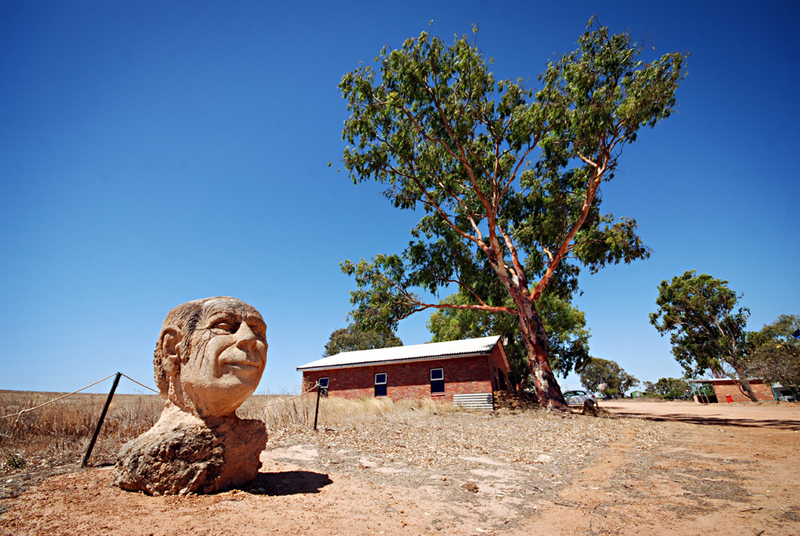 The Principality Of Hutt River, a 75-square kilometer realm located in Western Australia has all the trappings of statehood. It issues its own currency, stamps and even passports! 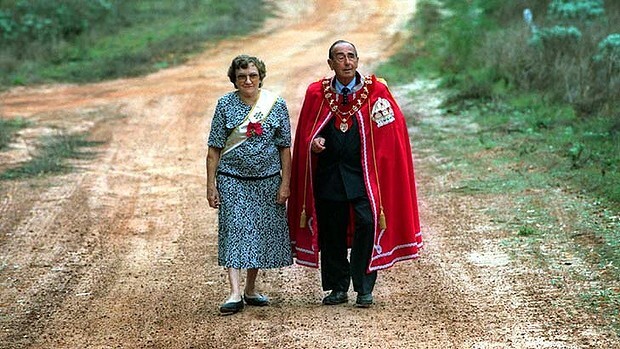 Previously known as the Hutt River Province, is the oldest micronation in Australia. The principality claims to be an independent sovereign state having achieved legal status on 21 April 1972, although it remains unrecognized by Australia or other nations. 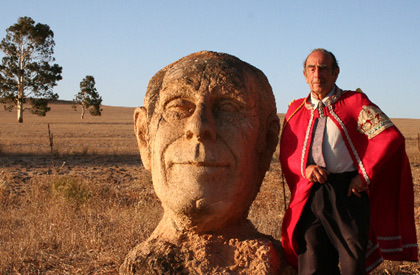 The principality's fearless leader Leonard Casley, as he was known in 1970, seceded his wheat farm from Australia in a row over production quotas that would have put him out of business. That's when he and his associates proclaimed their secession from Western Australia. 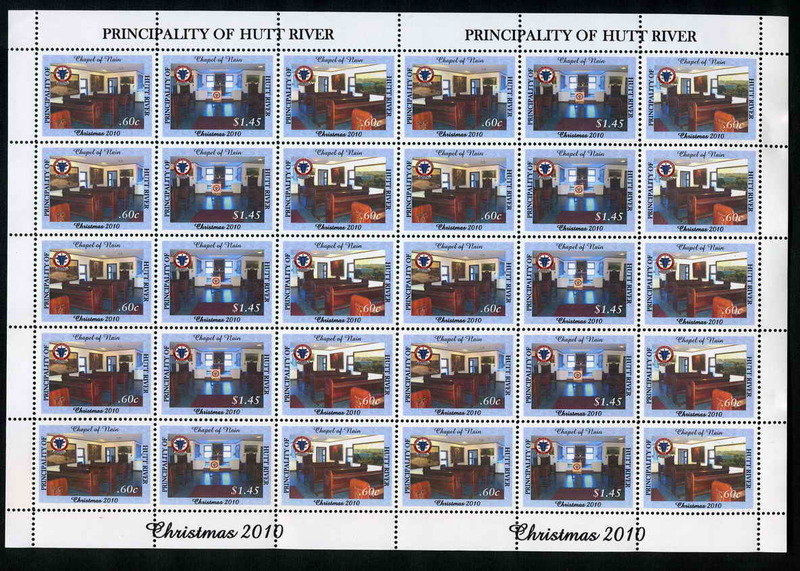 The Royal Hutt River Postal Service was established to provide the necessary service of mail delivery and dispatch within the Principality and was one of the earliest government services established following secession. However, when it was first established, the Australian post refused to be associated and all mail was routed though Canada. 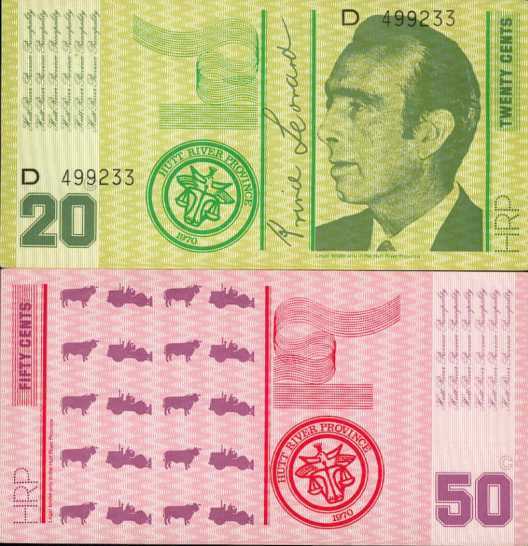 A set of low denomination banknotes was introduced in 1974. The first Hutt River coins were not issued until 1976 and their dollar is tied at a one-to-one ratio with the Australian dollar. Many collectors around the globe have Hutt coins proudly in their collections and past editions of commemorative coins sold out quickly! Following repeated demands by the Australian Taxation Office for the payment of taxes, on 2 December 1977 the province officially declared war on Australia. Leonard Casely notified authorities of the cessation of hostilities several days later. 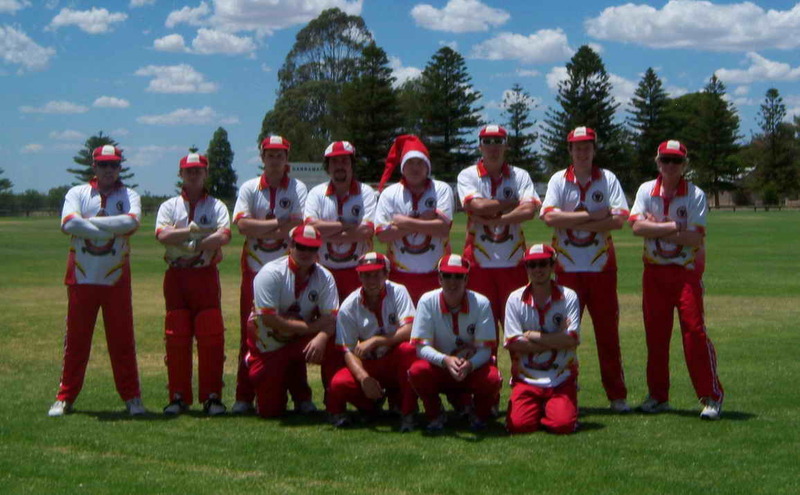 The Principality over the years has been represented around the world in all sorts of sports and sporting events, some are the more "novel" events such as Wife Carrying and Bog Snorkelling, whilst others run to the more serious competition levels of Motor Sports and the ballgames such as Football, Rugby, Cricket etc. On 7 July 2013, Hutt River went into a period of mourning following the passing of its princess, closing some of its services. A coin has also been released in her honor. She and the Prince have seven adult offspring, among them Ian Casley ("Crown Prince Ian") who is styled as the Prime Minister of the principality and has been designated as his father's eventual successor as "heir presumptive". The main townsite, Nain, has been developed with buildings to provide basic facilities for tourists who visit the Province in their thousands each year. Facilities include an Administration Building containing the Government Office and Post Office, a swimming pool and Tea Rooms/Function Centre and a charming Inter-Denominational Chapel as well as a small arcade housing the Memorabilia Dept. and Historical Society displays. They welcome visitors! And it's Cheap! That is, between 9AM - 4PM every Day (Except Christmas Day). You'll need your passport on arrival where it will be stamped with a valid Entry/Exit visa for a Fee of $2.00. Visitor visa cards are available in the Government Offices, for the same $2.00 Fee for those without Passports. 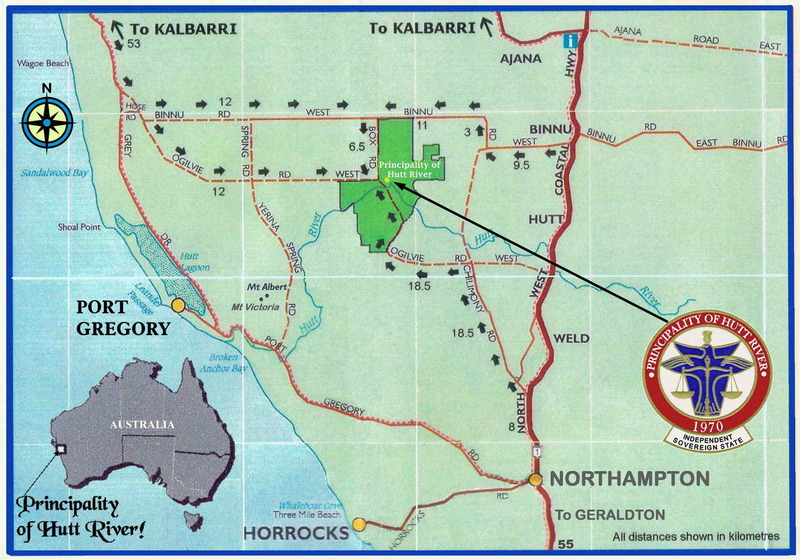 The Rural production of the Principality of Hutt River arises from the growing of wheat, White and Blue Lupins, and Barley, as well as Fat Lamb production, Wool and the sale of Sheep for export. A Wildflower industry also exists; produce is exported to Perth, Western Australia and from there on throughout the globe. Want to know more? Hutt-river-province.com: the place for all your PHR enquiries! Featuring dated web-design and blinking graphics! 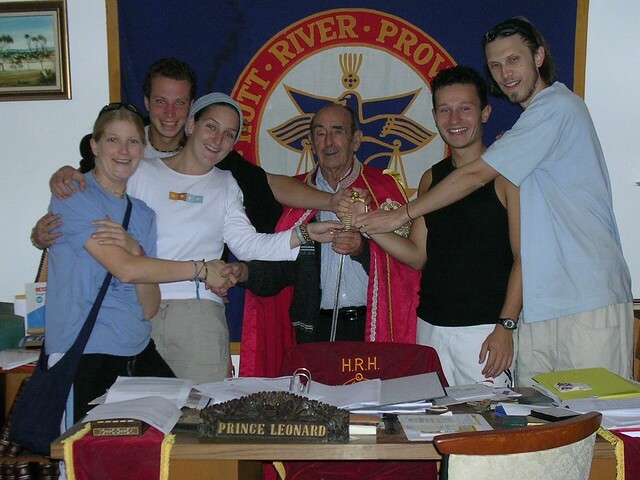 Keep doing what you do Prince Leonard, you good thing! I know where I'm going on my next vacation!